GTS Car Rental Service Provider in Delhi offers you to hire a cab at your own affordable rates. 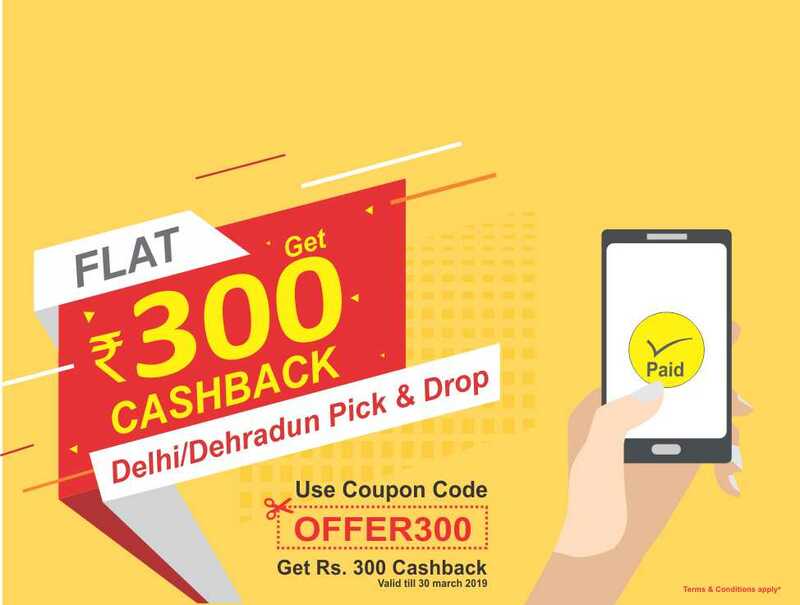 Book a Local and Outstation cab service in all over the country and get the best deal on booking a Taxi in Delhi. Our taxis are well maintained for your suitable travelling experience which will make your trip memorable with an ease of covering a long distance journey. Most reliable Cab Service in Delhi delivers quality service for Car Rental. Choose GTS car rental service in Delhi to move from one place to anywhere. 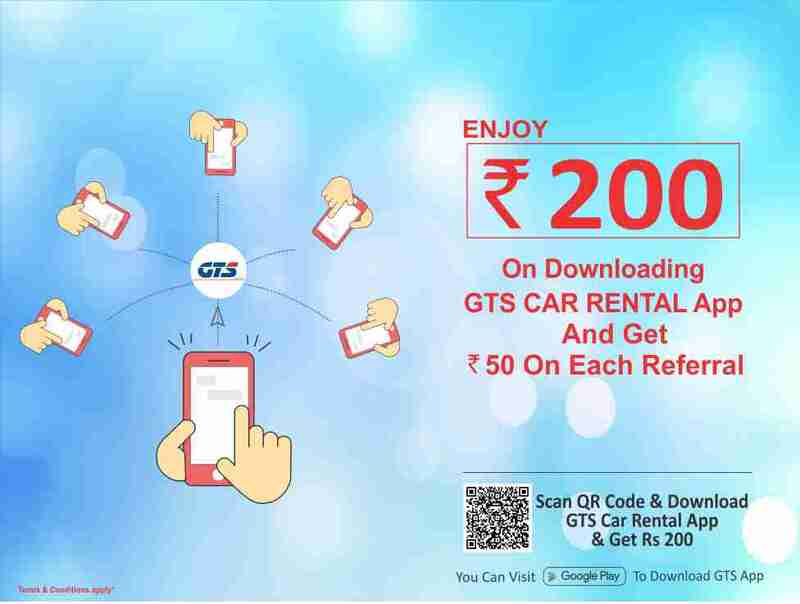 Facilitated with the customer friendly taxi service in Delhi, GTS Car Rentals takes you through the easiest way of online taxi booking, choose everything you require and we will bring you the best as it could be possible. Get best deals on your cab booking. Hire a cab for your schedules to move from Delhi to Dharamshala. We facilitate our customers to reach any destination in a hassle free manner. Local Pick and drop facility are also available concerning hire a car at GTS car rental. Try your next Ride with GTS Car Rentals! Book a Taxi with just simple steps for your next vacation or trip. 7. World- Reflecting Mosque- Jama Masjid. With the list of these popular tourists spot, the city is known to be the modern city of all over the nation. There are many and many of options available to go through with the tourism purpose. All are so amazing that will not let you go back from Delhi. From eating out to shopping, anything and everything you can find in the paradise of this modernization. One of the best ways to go through all those mesmerizing places; one has to choose the best Cab Service in Delhi. GTS Car Rental Service provides a huge variety of taxis for one-way car rental service and off trip round taxis from Delhi. With all those reliability, we offer cheapest or low rates at booking a Taxi in Delhi. Our car rental service in Delhi also providing airport and railway station pick and drop facility in Delhi. At the most affordable rates, one can choose the one cab which is suitable as per their requirement to bring in with the cheap and best cab service in Delhi. We believe in providing reliable and quality Car rental Service which leads to greater business growth with the standard of a service provider and creates long term relationship with the customers. The holy habitation of the Dalai Lama- Dharamshala is a hill station that will mesmerize you with the complete picturesque natural beauty and unique mix of different cultures such as Tibetan, British and Himachal. Including the Tsuglagkhang Complex where Dalai Lama stays in, and Namgyal ashram, the place becomes more attracted where pilgrims feel magnetic to consider once in their lifetime to experience the different cultural surroundings. By being a Tibetan centre, Dharamsala is listed as to be one of the best regional areas to learn and explore more about the culture of Tibetan and Buddhism.